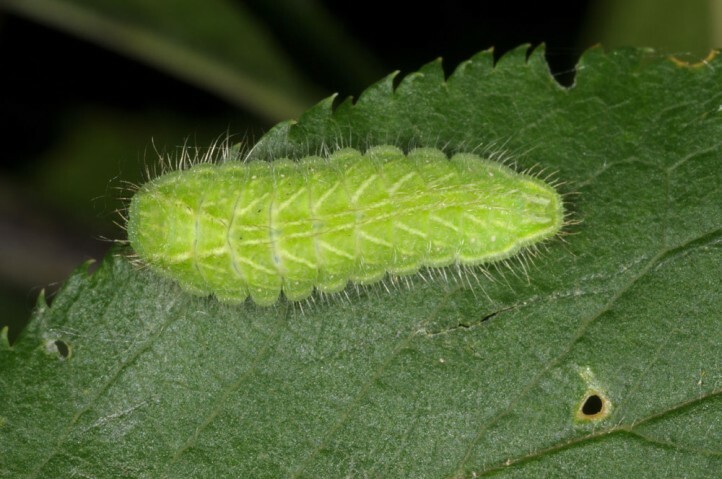 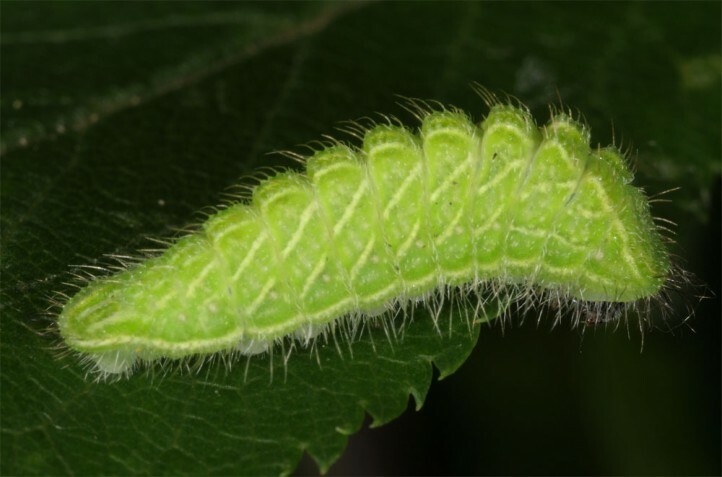 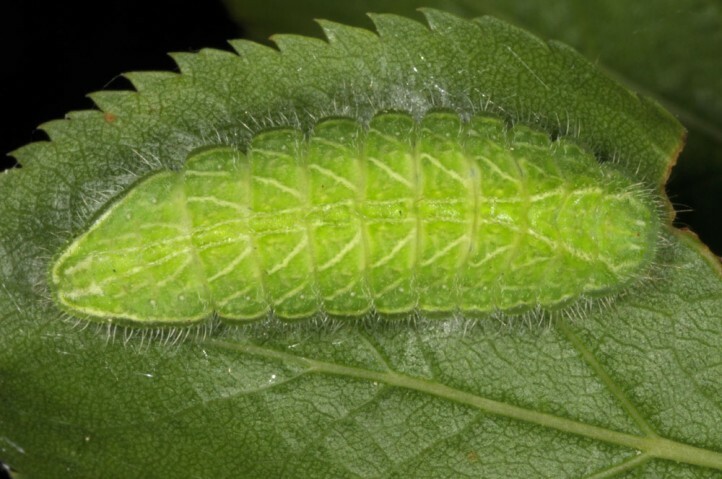 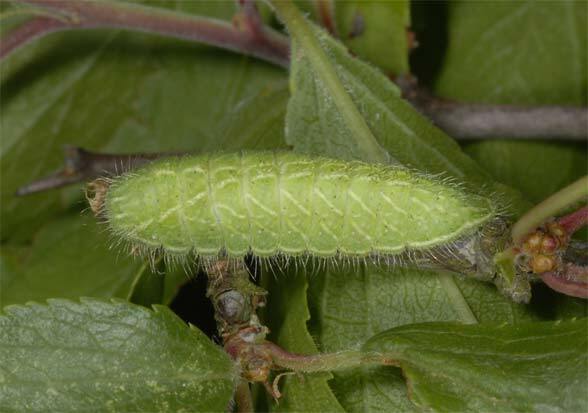 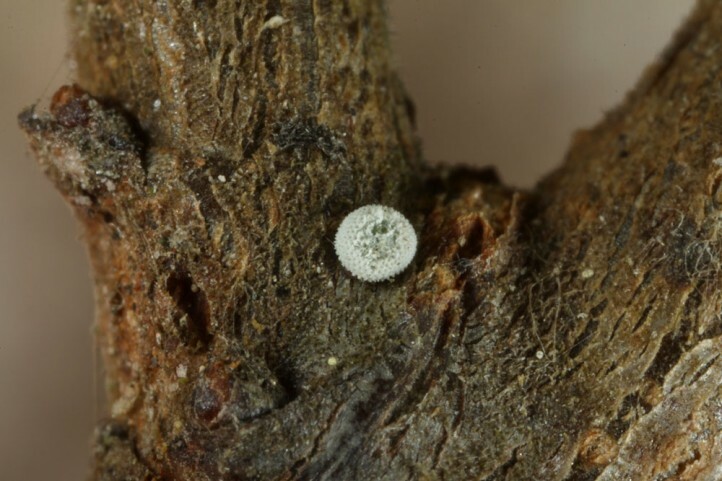 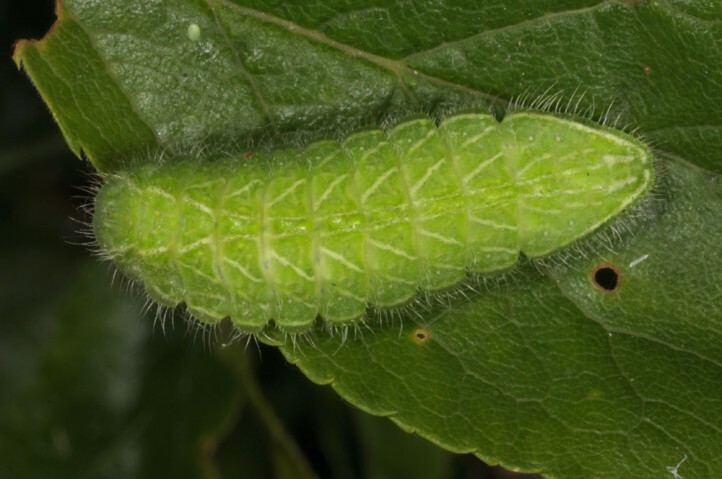 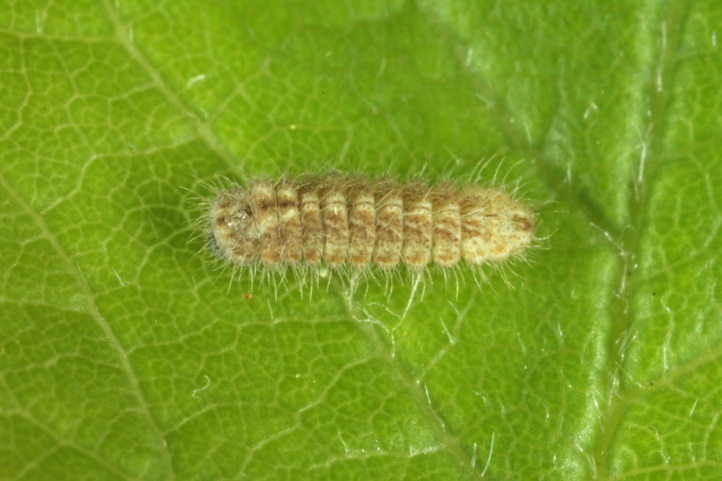 The larvae feed on woody rose plants especially of the genus Prunus, mostly Prunus spinosa, but also Prunus domestica, Prunus avium etc. 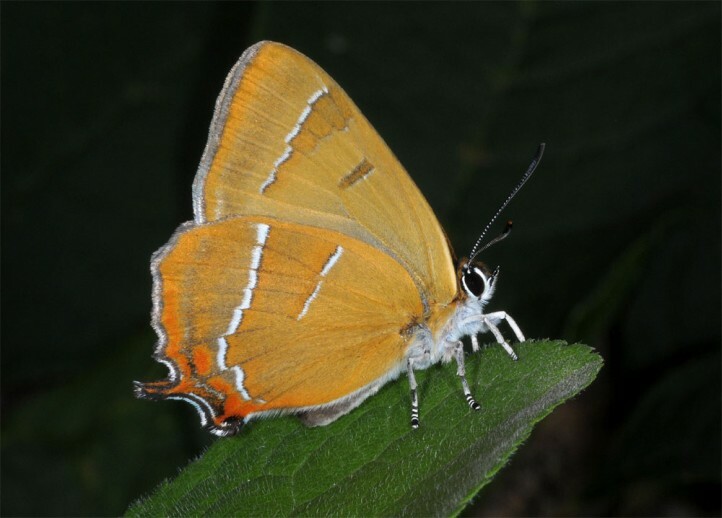 Thecla betulae inhabits all habitats with the occurrence of at least partial sunny host plants no matter of which size. 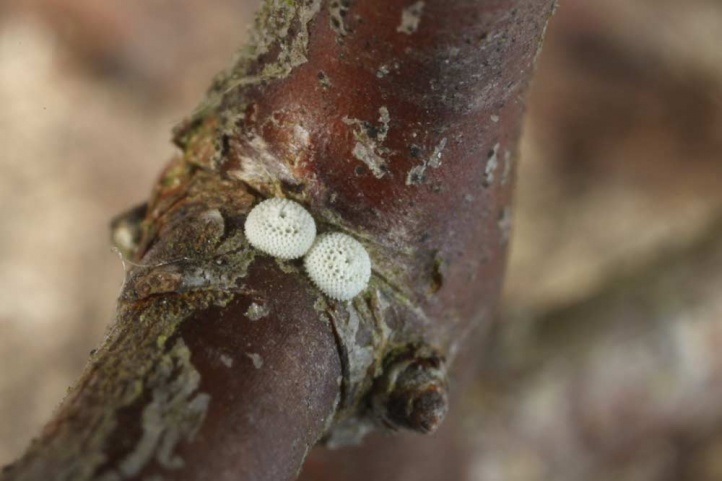 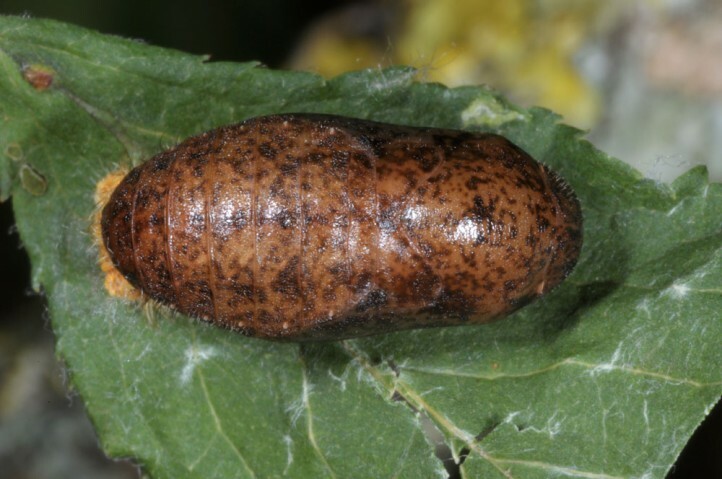 I found eggs and caterpillars together with those of Satyrium acaciae on hot limestone grasslands and rocks on only a few centimeters long Prunus spinosa as well as in the garden or together with Satyrium pruni in old hedges at the woodland edge. 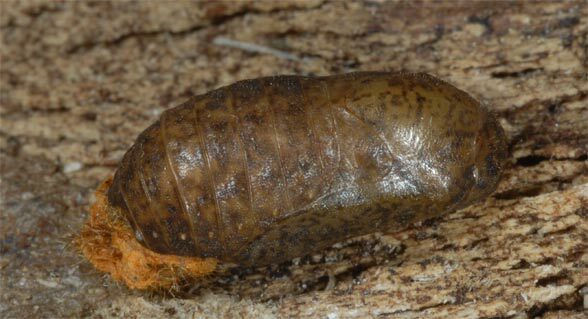 The eggs hibernate and the larvae show a comparatively slow development. 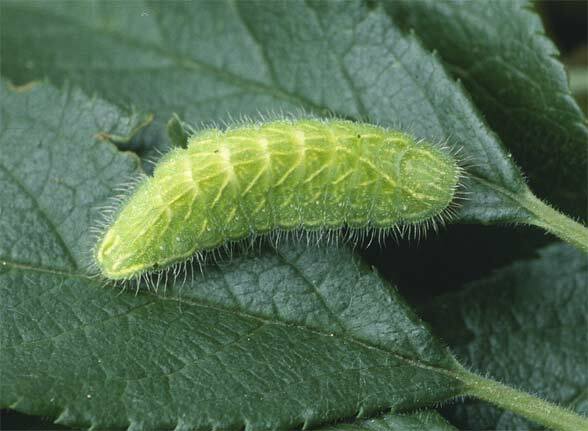 So the caterpillars are usually mature not before mid or late June. 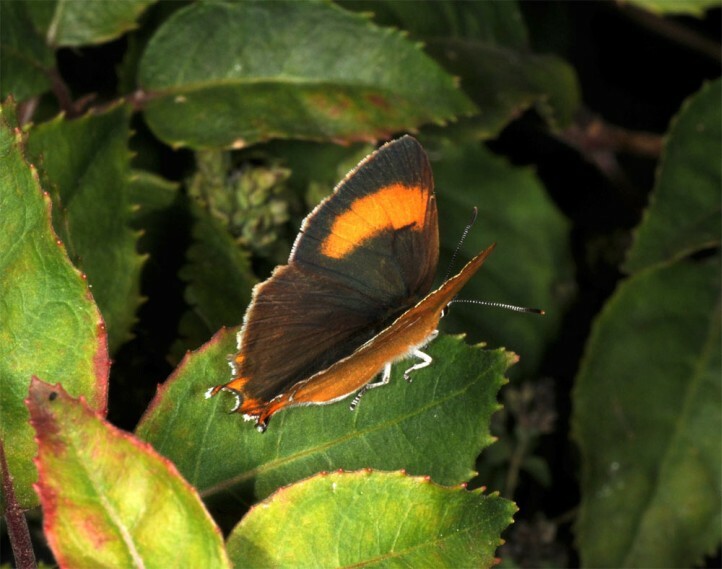 Adults fly between late July and October, but are usually observed in September when at their more conspicuous oviposition flight. 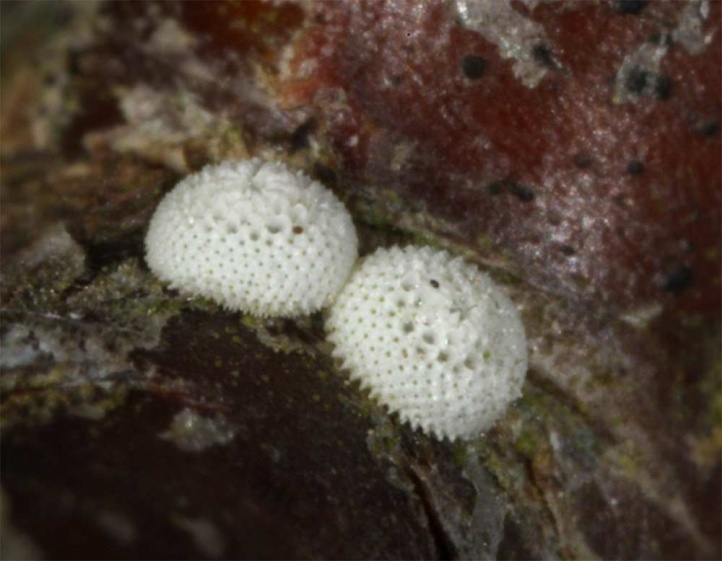 Thecla betulae is not endangered and still widely distributed if appropriate detection methods are used (searching for eggs in winter). 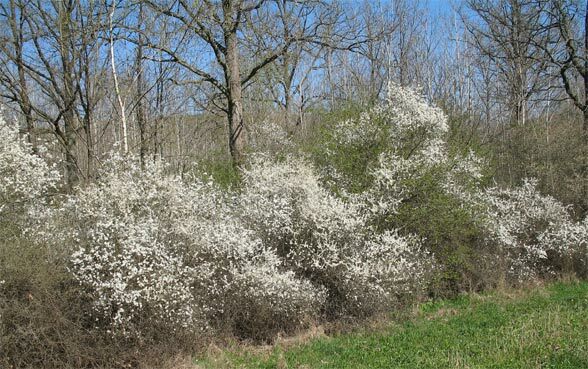 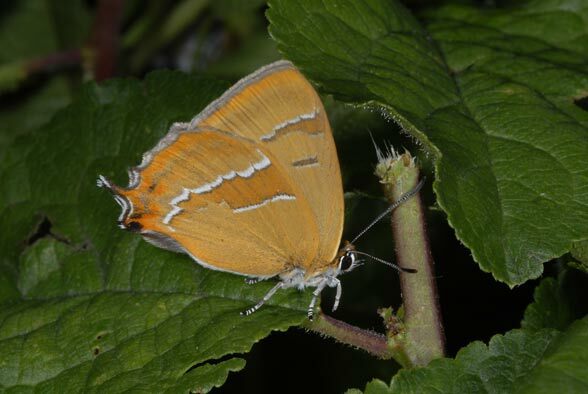 Thecla betulae is distributed from Northern Spain and the more southern parts of the British Isles across Central Europe and temperate Asia to the Pacific. 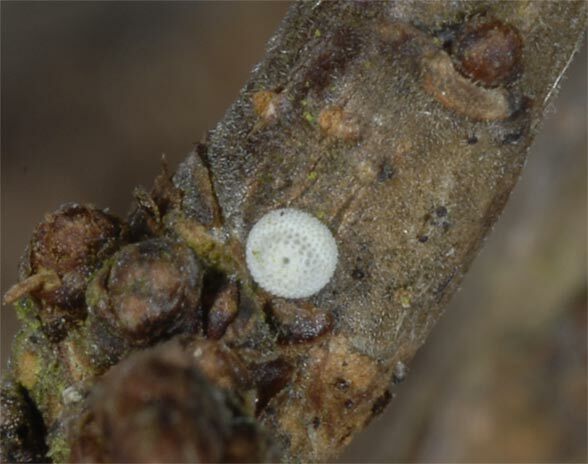 In Europe, Thecla betulae misses in most areas of the southern Mediterranean region (to the south as far as Central Italy) and also in Central and Northern Scandinavia.